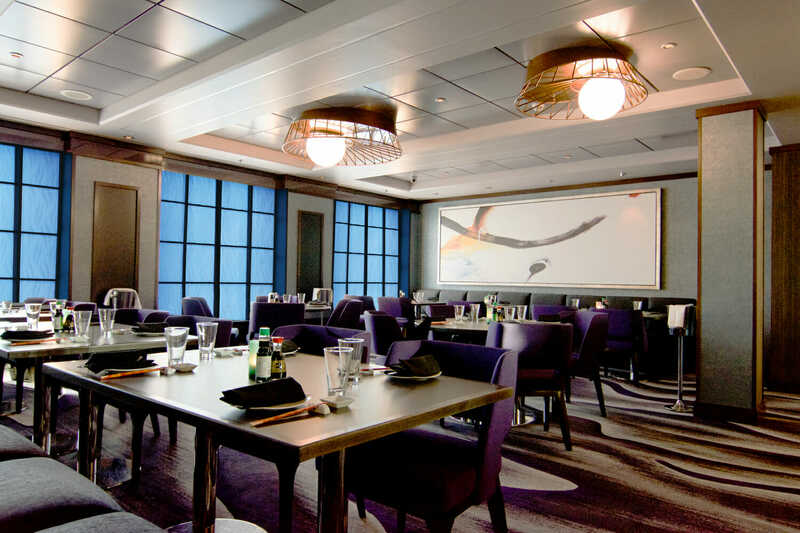 Stay in a mid-ship inside cabin during your voyage for the ultimate comfort and relaxation. 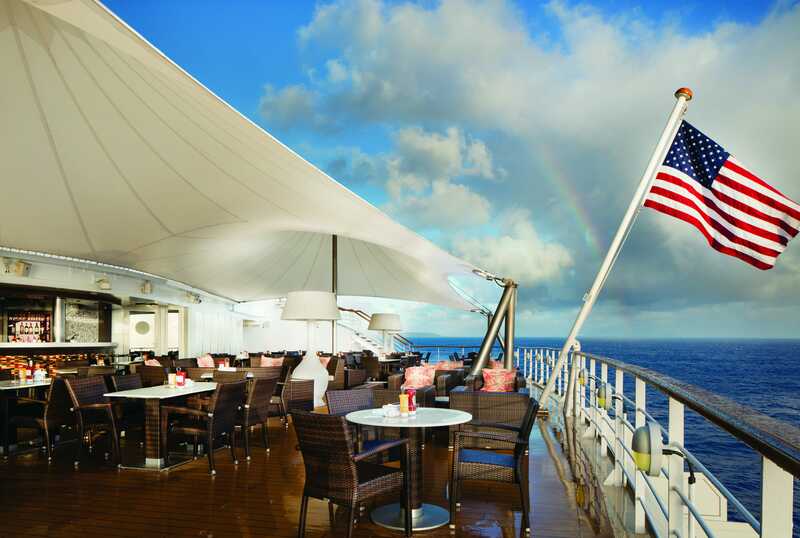 Inside these staterooms, find two lower beds that can be converted into a queen-size bed. 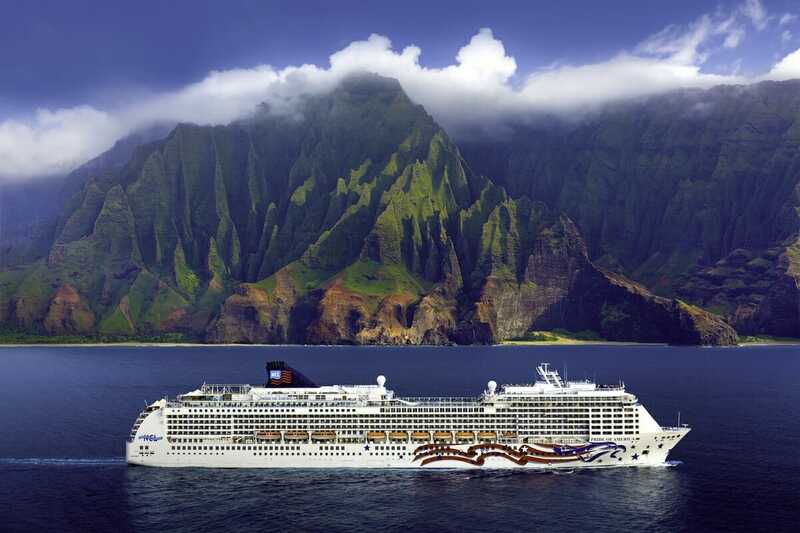 Due to location, you will have easy access to all the amazing activities and ship facilities onboard. These rooms can accommodate 2-4 people, and are 132sq. ft in size. 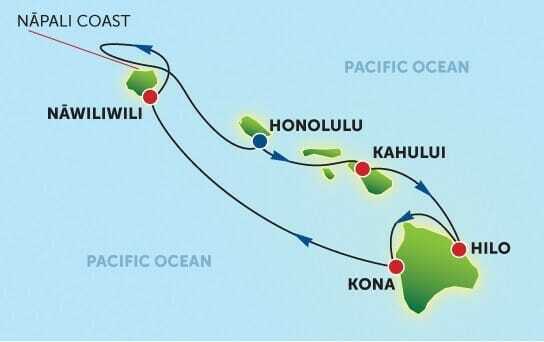 I think everyone needs to do one Hawaiian cruise in their lives – for the simple reason you have the ability to check out each island cruise line stops at to see which island you like best, this is a taste of which island may want to go back to, however, there’s just one cruise line in the game and that’s NCL.